Mother’s Day is the ideal time to treat yourself–or your mama–to something relaxing, peaceful, calming. It’s a day to celebrate and thank your mom–and your grandma, Nana, great grandma, mother-in-law–any and all those rockstar mother figures in your life. And this year, I’m taking a break from the crafts and cards and homemade gifts for Mom (I’ll get to them later, I promise! 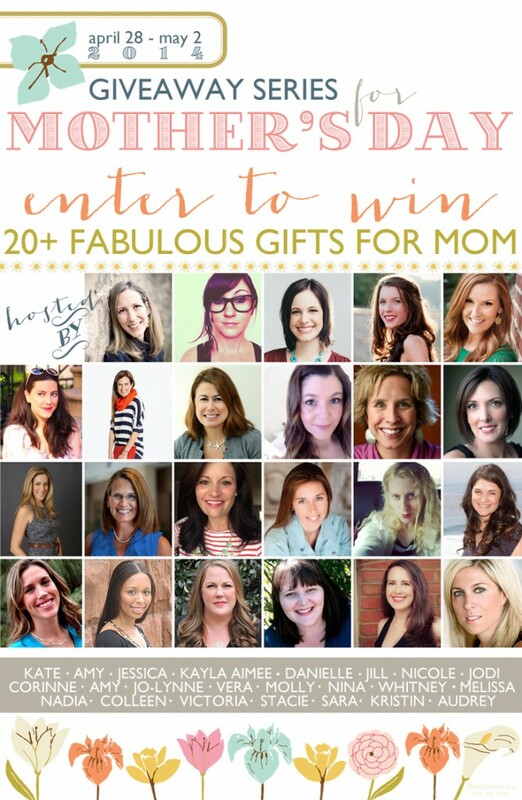 ), and right now I’m thrilled to share a rockin Mother’s Day Giveaway Series. 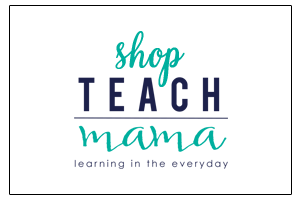 Much like the Holiday Giveaway we did in December, this Mother’s Day Giveaway Series will take you on a round-the-net tour of 20+ top-notch, superstar, veteran bloggers’ sites, each with her own Mother’s Day Giveaway. Seriously. Pour yourself a cuppa, sit back, relax, and check ’em out. But first? Huge and happy thanks to Whole Foods for partnering with me for my giveaway. I am a huge fan of pampering myself (I work hard, so I deserve it! ), and you should be too. This parenting gig? Hard. So give yourself a break. 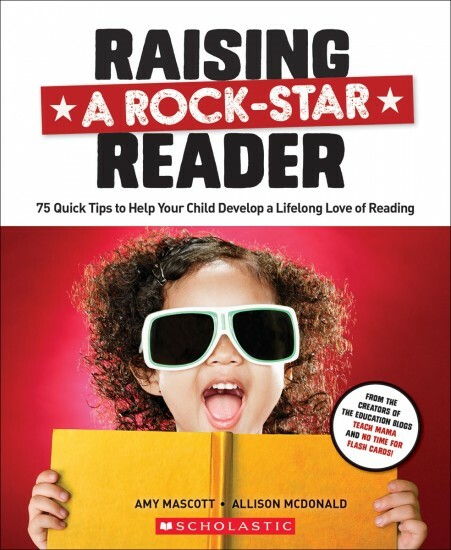 The super cool thing is that this giveaway is part of a rockstar fabulous Mother’s Day Giveaway Series. 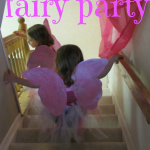 Each of the blogs in the linky is hosting a giveaway for one prize, and each person will select one winner. Enter each giveaway that you want a chance at winning. SO cool, right? There will be 23 total winners! Your chances of winning are big. Check out the linky below this post for over 20 more giveaways that you can–and should!–enter. I’m thrilled to be a part of it, along with the amazing women below. Okay, back to our giveaway. Whole Foods was super-kind enough to send me a bunch of the goodies they’re going to send my winner, and I love this stuff. Like really, truly love it. 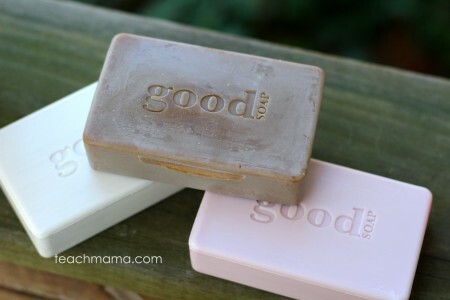 Even when it comes to something as simple as handwash, you really should be using a product that you love. Think about how many times a day you use it. It should make you happy. 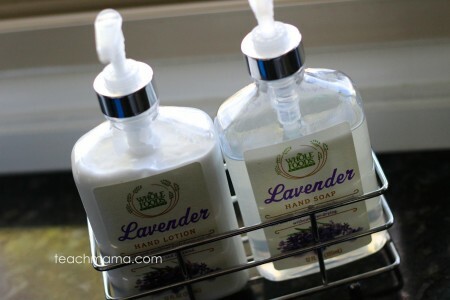 This Lavender Hand Soap & Lotion Duo? Love. It sits right by our sink in the kitchen, and it smells great and looks sleek. Our prize includes some of the best and latest items for beauty and wellness–and there’s bound to be something you, too, will really love. 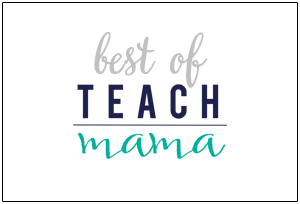 The teachmama.com winner will receive the Mineral Fusion nailpolish, Acure Argan Oil Bar Soap, 365 Everyday Value Bubble Bath, Acure Moroccan Argan Oil, Whole Foods Market Lavender Hand Soap & Lotion Duo, 365 Everyday Maximum Moisture Lotion, and more. It’s a $100 value. So go ahead. Enter. And cross your fingers! 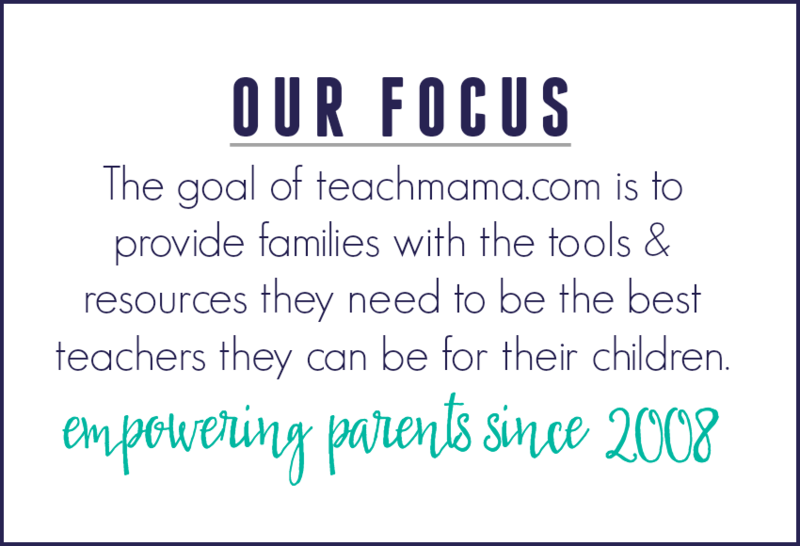 You’re doing so much for your kids, your work, and your spouse–time to treat you. 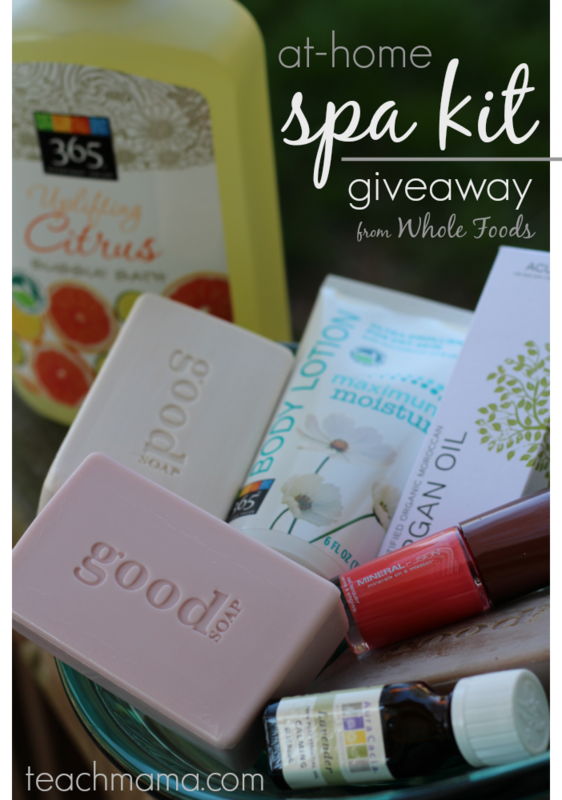 GIVEAWAY: $100 at-home spa kit from Whole Foods! 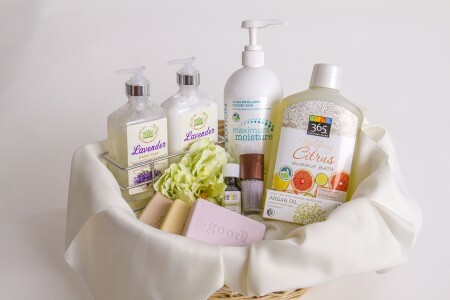 Do you want to win $100 at-home spa kit from Whole Foods? 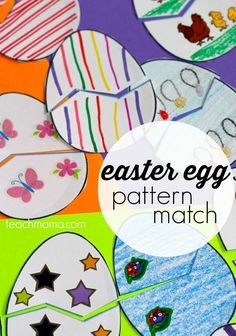 (check it out below!) Yes, yes you do. By entering this giveaway, you are demonstrating your understanding of and compliance with the Official Sweepstakes Rules. This giveaway ends Friday, May 2, 2014 at midnight ET and is open to US residents only. Winner will be chosen by ‘Rafflecopter’ and will be notified on or around 05/02/14. Winner must respond within three (3) days of notification or forfeit the prize, in which case an alternate winner will be selected. All Official Sweepstakes Rules apply. fyi: This is an unsponsored post, and my opinions, as always, are my very own, influenced only by my experience as a parent, educator, and fashion-forward gal. I did receive components of the DIY-At-Home Spa Kit from the company, but it was my choice to include them in this giveaway. it's mother's day. . .
Love lavender, so my fav would be the lavender duo! 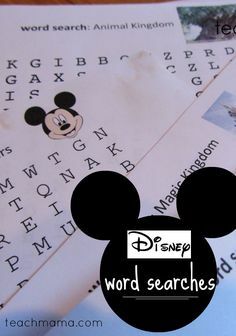 This is a really cute blog website! 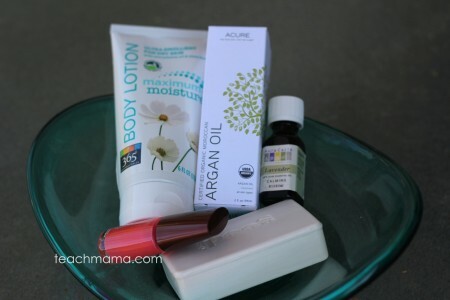 I get excited to see beauty products from whole foods! 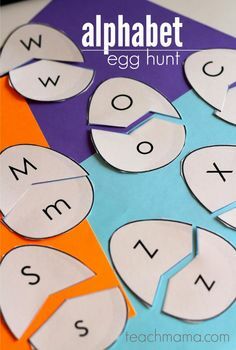 What an awesome idea for a giveaway! Thanks for the opportunity to enter this! Thank You! I am grateful for anything I may win, so no favorite here. ANYTHING would be great! My favorite would be the Amazon gift card! My mom’s favorite would probably be the American Express gift card! My favorite is 20. $100 American Express Gift Card | Glamamom, my mom probably would love Amazon gift card giveaway The divine miss mommy. This one would be my mom’s favorite; mine would be the epiphanie bag. My favorite is definitely the Epiphenie camera bag! But my mama’s would probably be the Amazon gift card because there’s so many options! Shared it with friends on facebook. I like Gift Cards the most. I like the Epiphanie Bag Giveaway ! My favorite is the Amazon GC and my mom loves the Sephora GC and/or your home spa kit prize. Thanks for the chance! i’d love the marshalls/tjmaxx/homegoods and my mama would love any of the jewelry or pretty bags! 🙂 thanks! My favorite is the Maximum Moisture Lotion (I have really dry skin). My mom’s favorite would have been the lavender duo, she liked that scent. There are so many great ones to choose from. I like the Home Depot since I could use that to start a garden with my daughter. I have always wanted to have a garden, but never have before. 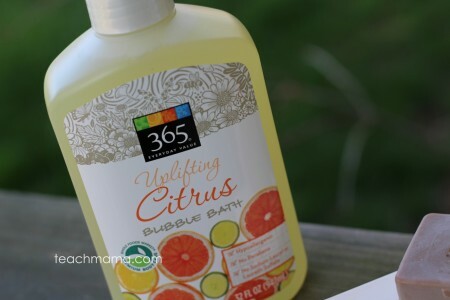 Uplifting citrus bubble bath.. sounds soo relaxing. My mom passed in 1992. I love the Studio Jewel GC one! And think my mom would love the Origami Owl locket! Love the Nordstroms gift card.